The Belasco Theatre, a Shubert Organization theatre, is a Broadway venue opened in 1907 in midtown-Manhattan. 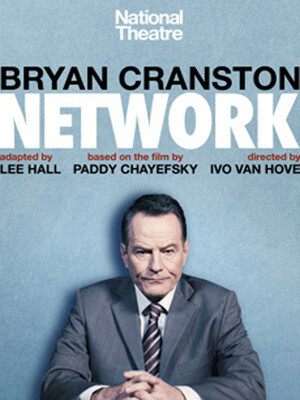 It was originally known as the Stuyvesant Theatre. The Shuberts bought it in 1949 and it was rented to NBC for three years before returning it to official use. 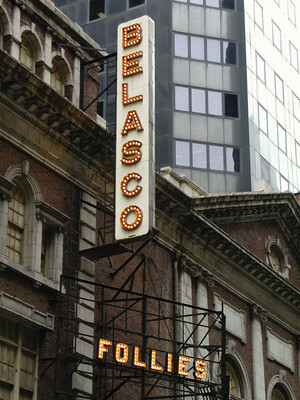 Please note: The term Belasco Theater as well as all associated graphics, logos, and/or other trademarks, tradenames or copyrights are the property of the Belasco Theater and are used herein for factual descriptive purposes only. We are in no way associated with or authorized by the Belasco Theater and neither that entity nor any of its affiliates have licensed or endorsed us to sell tickets, goods and or services in conjunction with their events.